Bestbrook offers 3 – 2 bedroom farm stay cabins and 6 – 3 bedroom farm stay cabins near Brisbane, Ipswich and the Gold Coast. 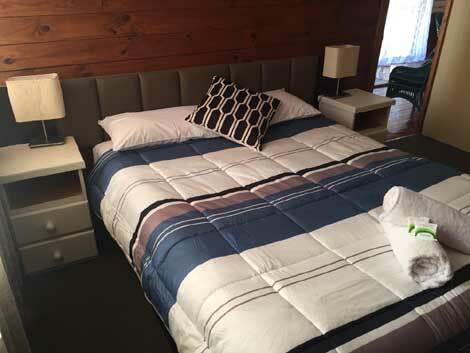 Cabins are fully self-contained, private, comfortable accommodation that is rated at 3 Star. For your convenience, we supply all linen and there is a refrigerator, stove, microwave, electric fry pan, kettle, toaster, crockery and cutlery. 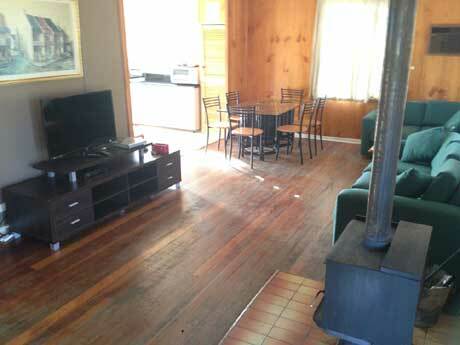 All cottages have some air conditioning, a pot belly stove, BBQs with gas and an area for your own private campfire. Firewood is not supplied. Cabins 2 sleeps 4 people in 1 double + 2 single beds and cabin 3 sleep 4 people in 1 queen + 2 single beds. Lounge-dining area with an open plan kitchen. Separate bathroom and toilet with a private veranda overlooking the creek and your campfire. Cabin 6, sleeps 4 people in 1 king + 2 single beds. This cabin has a lounge-dining area with an open plan kitchen. Separate bathroom with spa bath and toilet with a private veranda overlooking the farm and your campfire. All cabins are fully self-contained and have; an adequate kitchen, crockery, utensils to self-cater, small air conditioners, pot belly stove, TV, DVD, linen, towels, tea and coffee. There are individual gas BBQs and campfire areas at each cabin. Cabins 4-10 sleep up to 8 people. They have 2 queen beds + 4 single beds in 3 separate bedrooms. Separate bathroom and toilet with a private veranda overlooking the creek or farm and your campfire. There are gas BBQ’s and a campfire area at each cabin. Tariff includes twice daily animal feeding at 8.30am and 4pm, collecting eggs and milking a cow. During your stay you can expect to do billy tea and damper, take a wagon ride and do some whip cracking and if the wind is right do some boomerang throwing.